Blog PAR-TAY! Day 1: Giveaway 2 I'm so excited for the second giveaway! you're going to LOVE this next giveaway. So there will be TWO winners! - 1.5-2 hour session at a location of your choice in Southern California. - 20+ edited high resolution images on a CD with print release sent out 2-3 weeks from time of session. - Session can be scheduled for any weekend in November or any weekend after 1/1/2011. - Session can be for engagement, family, or bridal portraits. you'd have Sylvia shoot if you win! Be sure to leave your email address as well so I can contact you if you win! I'll pick a different winner! Oh oh oh!!! Pick me, pick me!! I would love to have my little girl's photos taken in a very special dress I bought her!! Thanks for the chance!! So exciting!!! I love this giveaway party! It is seriously coming at such a poopy time in my life and I'm loving the chance of winning these fun things! 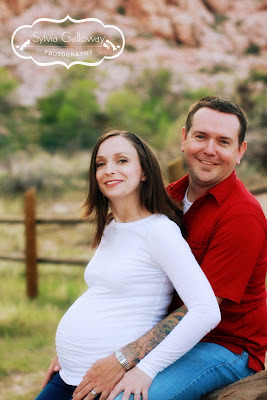 I would have maternity/family pictures taken. I'm hoping to be pregnant in the new year. I just had a miscarriage this week, so this is in hopes by next year! :) Yay! Can't pass up free photography! it would of course go for a family pic. Oh, now this is super super exciting!! I would do either a family session or a session with just my boys. I would love this and use it for some much needed family pictures! 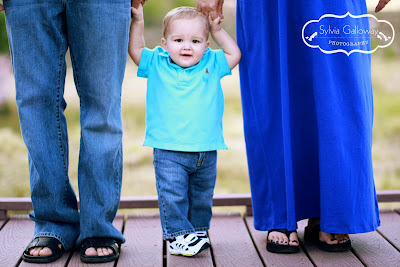 I would do a family session! We'd love a family photo session for 3. I'd love for you to photograph my little pea's! how fun!! too far to enter but her photography is gorgeous! I will be doing her invitations, and would love to have some awesome photos to use!! I would love to have a new family photo taken! This is awesome, thanks for sharing! I really want to win this one! We need new family pictures to include our new little man! Wow! 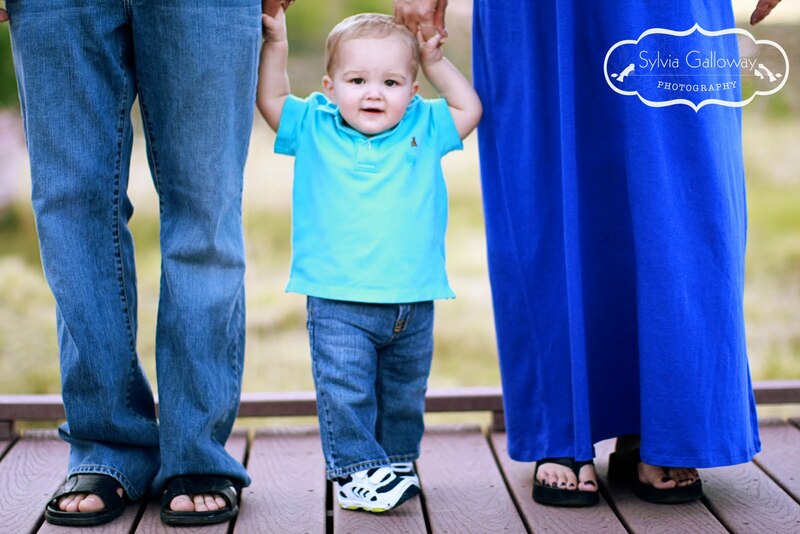 I would love to win a family photo session! I love, love, love good photography...and your friend is an amazing photographer! We are in need of a new family picture! (me, my husband, and 20 month old) Hooray for photography giveaways!! How awesome!! I would definitely use it for family pictures...party of 7!! Please choose us!! The kids and I are on our own and need a chance to remember our first holiday season together!! We love the beach! I would choose a family session. I would love some family photos of our new family of 5...even though I'm still fat from my baby. I would love to win this, so I could have some beautiful pictures of my granddaughters. I would love to have photos of just the boys! Maybe with the grandparents. I would love to finally get a family pic of the 5 of us!! With the holidays coming up, it would be perfect!!! I would LOVE to do a Family photo shoot. I take tons of pictures but it is hard to get out from behind the camera so I would LOVE LOVE LOVE to win this.